Keeping the skin moisturized can be extremely difficult regardless of what time of the year it is, right? Well, essential oils certainly come to mind when thinking of how to keep the skin glowing. However, while most natural oils readily available are somewhat synonymous to skin magic, there are a plethora of health benefits to be reaped while at it. Here are some of the positive and negative health effects of different oils, on different body parts you probably didn’t know about. Enjoy! The benefits – Olive oil is known for its high nutritional value in the body. For starters, the natural oil is known to protect the human body against heart diseases by simply mitigating the effects of bad cholesterol, while increasing the quantity of good cholesterol. 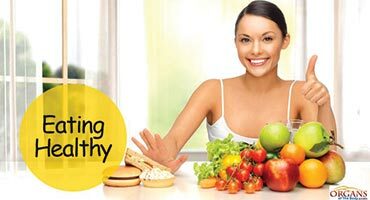 Secondly, you get sufficient amounts of monounsaturated fatty acids – more than any other natural oil in fact – meaning you can be guaranteed of proper digestion if you are fond of the oil. The downsides – if heated to smoking point, olive oil will lose its entire flavor, besides altering the structure of the beneficial fatty acid chains – similar to other natural oils. 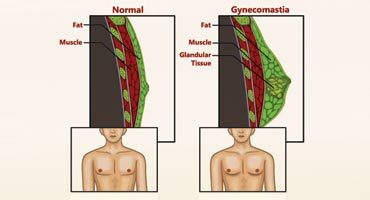 This means that it not only gets nasty, but also loses its health benefits. 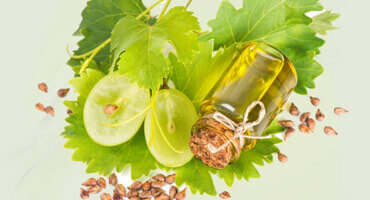 The benefits – if you are on a low fat diet, getting grapeseed oil would be in your best interest. Generally, the oil tends to create a film in simplistic fashion compared to other oils, meaning it will easily spread over salads or vegetables. It is also preferred for its subtle volatility compared to most vegetable oils used for frying. The best part, though, is it is in fact one of the best skin moisturizers available. 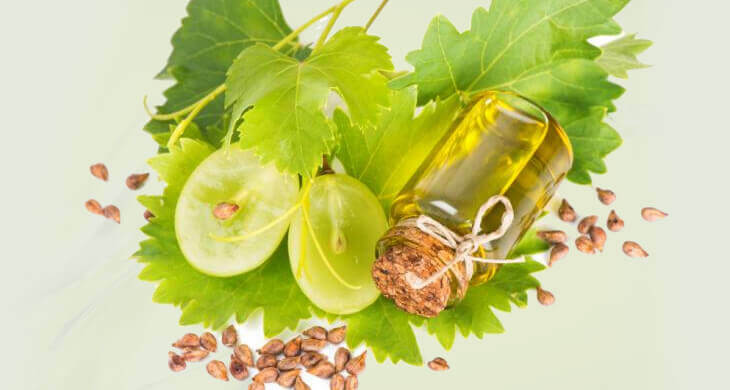 The downside – the only problem with grapeseed oil is the lack of sufficient amounts of monounsaturated fats, making it less effective at preventing heart diseases compared to other oils such as avocado or olive. 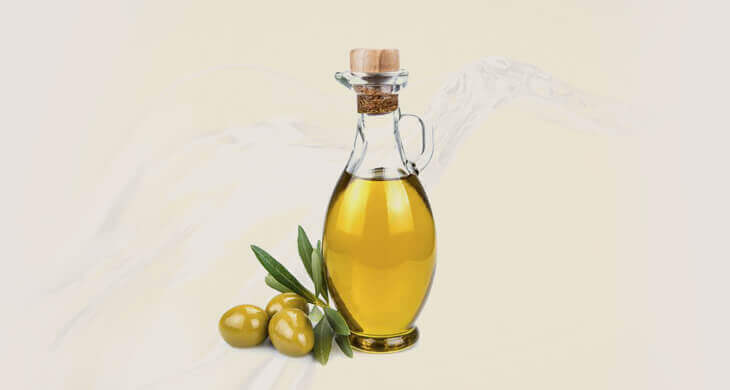 The benefits – similar to its Mediterranean counterpart olive oil, this oil is extremely rich in monounsaturated fats. 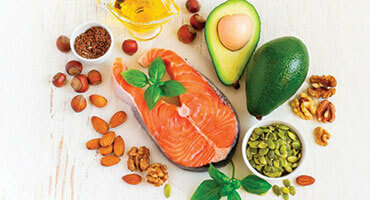 However, the fact that it also boasts lower saturated fats makes it more effective at keeping heart diseases at bay. Thanks to its wealth of Vitamin E nutrients, you can almost always be guaranteed of a healthy, glowing skin regardless of whether it’s summer or winter. Aging individuals can also use it to reduce the appearance of wrinkles on the face. 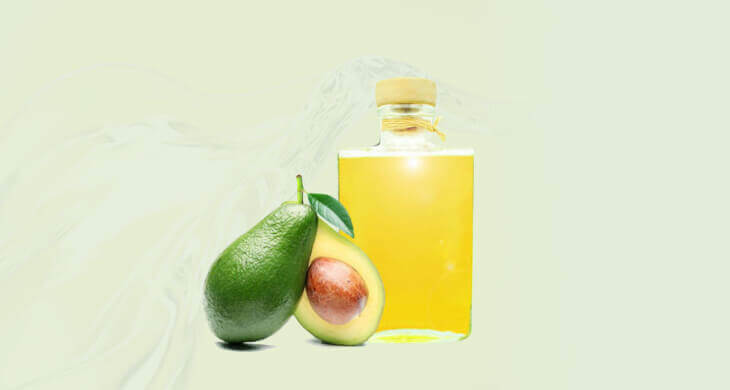 The downside – similar to most vegetable oils, bright light can be damaging to avocado oil. The exposure not only makes it nasty, but also alters the chemical composition of its beneficial structures. 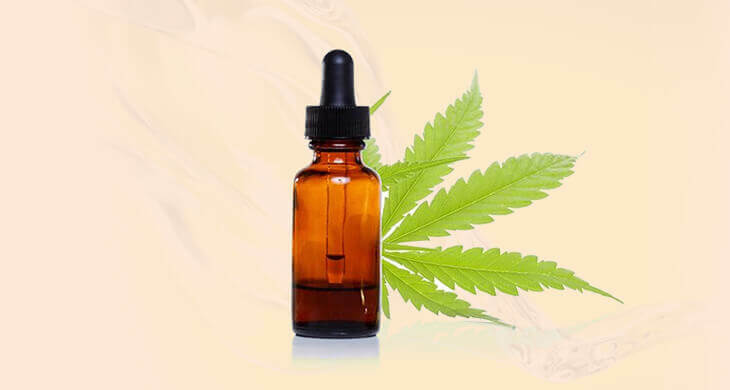 The benefits – CBD is one of the more highly versatile oils that can be used in many ways. In fact CBD oil can be rubbed on the skin, taken orally or even inhaled through vapor. It is, however, popularly known for its pain relief and anti-inflammatory properties thanks to the oil’s wealth of non-psychoactive compounds. 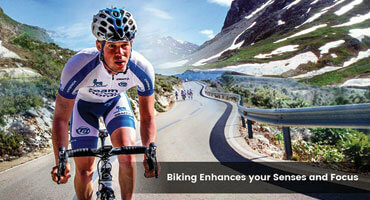 Click here if you want to know more about this oil. 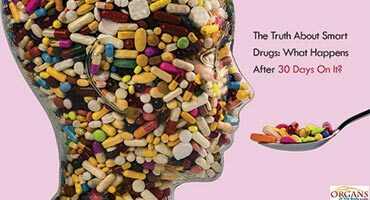 The downside – if used in high doses, the oil can have some effects on an individual’s mood or vital signs, being that it is derived from the infamous cannabis plant. The benefits – the main benefit of using sunflower oil is you can heat it to extreme degrees before it smokes unlike other oils. This makes it ideal for frying. 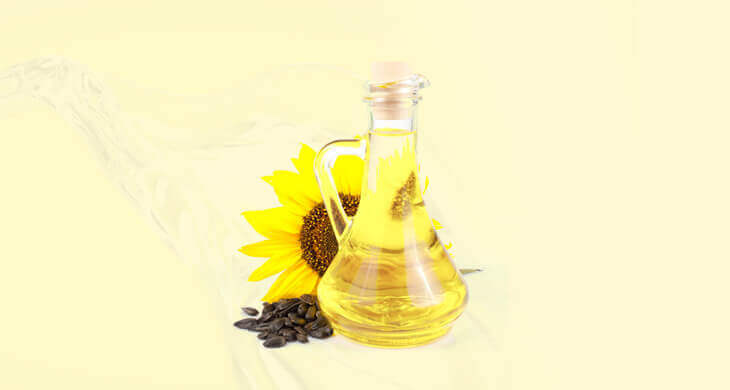 The downside – While sunflower oil boasts low levels of saturated oils, it also has low amounts of monounsaturated fats which aren’t good for the heart. If lowering the cholesterol levels in your body ranks high in your list of health priorities, keeping this oil at bay would certainly be in your best interest.